FIBARO Wall Plug is a HomeKit-enabled smart plug using Wi-Fi® (2.4 GHz) connection and Bluetooth® low energy wireless technology. This remotely controlled outlet adapter is equipped with power and energy metering function. It uses a LED ring to visualize current consumption and status. 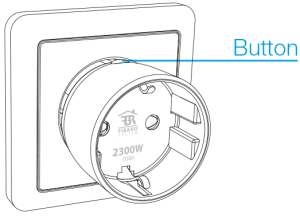 The Wall Plug may be operated using the button on the casing, via an iOS mobile app or via Amazon Alexa. 1. 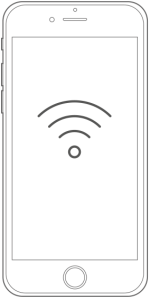 Make sure your iOS mobile device is connected to your preferred Wi-Fi network. 2. 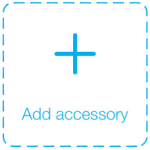 Plug the accessory into a socket. 3. The LED ring will be flashing yellow when ready for configuration. 5. 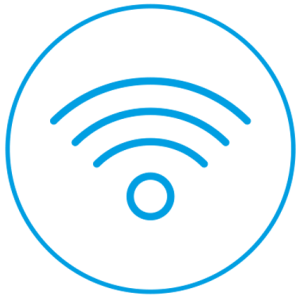 When prompted, allow the Wall Plug to connect to your Wi-Fi network. 6. Wait until the LED ring starts flashing violet. 7. Follow the onscreen instructions. The application will guide you through the pairing process. 8. Connect the device you want to control into the Wall Plug. Click the button again immediately to confirm. The Wall Plug can turn ON/OFF connected electrical device either through iOS mobile app or button. 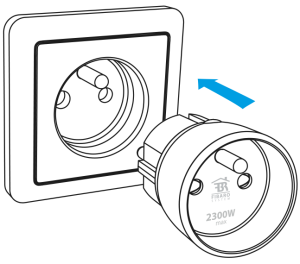 The Wall Plug measures the currently active power consumption of the connected device and reports it to your iOS device. The measured value is indicated with a color of the LED ring. The Wall Plug counts energy consumed by connected device and reports accumulated value to your iOS device. The Wall Plug detects if any device is plugged into it and reports it to your iOS device. Now it is possible to manage Wall Plug with Amazon Alexa! 1. Open FIBARO for HomeKit Devices app. 2. Log in using FIBARO ID. 3. Add Wall Plug to HomeKit Devices app. 4. 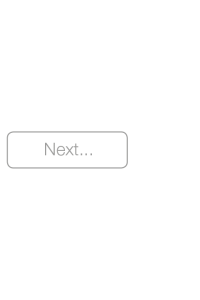 Click register button in a pop-up window to register the Wall Plug. 5. Log in to Amazon Alexa app. 6. Enable FIBARO Smart Home Skill. Make sure you use the same FIBARO ID as you used to log in to FIBARO for HomeKit Devices app. If you didn't register your device while adding, go to the Fibaro Cloud in settings section and click "Pair unregistered devices" button. The LED ring of the Wall Plug glows when the device is turned ON and displays current active power consumption. Additionally LED ring allows navigating the built-in menu. 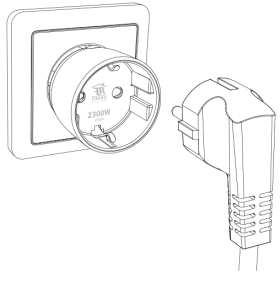 Use app that allows to configure parameters to adjust operation of Wall Plug. Configurable parameters will be available soon. This parameter allows to choose color of LED ring when device is ON. This parameter allows to set power value for blue backlight of LED ring. This parameter allows to set power value for green backlight of LED ring. This parameter allows to set power value for yellow backlight of LED ring. This parameter allows to set power value for orange backlight of LED ring. This parameter allows to set power value for red backlight of LED ring. This parameter allows to set power value for violet backlight of LED ring. FIBARO and Fibar Group logo are trademarks of Fibar Group S.A. Apple, iPhone, iPad, iPad Air, and iPod touch are trademarks of Apple Inc., registered in the U.S. and other countries. HomeKit is a trademark of Apple Inc. 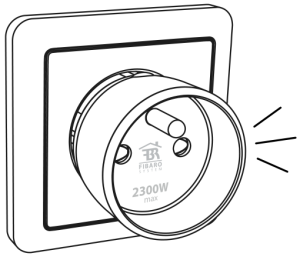 The Bluetooth word mark is registered trademark of Bluetooth SIG, Inc.
Hereby, Fibar Group S.A. declares that FIBARO Wall Plug is in compliance with the essential requirements and other relevant provisions of Directive 2014/53/EU.